Six months after a 7.0 earthquake devastated Haiti, six Biola University students journeyed there this summer in hopes of healing some of the ongoing trauma. Armed with musical instruments and a desire to serve suffering children, the students sought to share God’s love and healing through music. 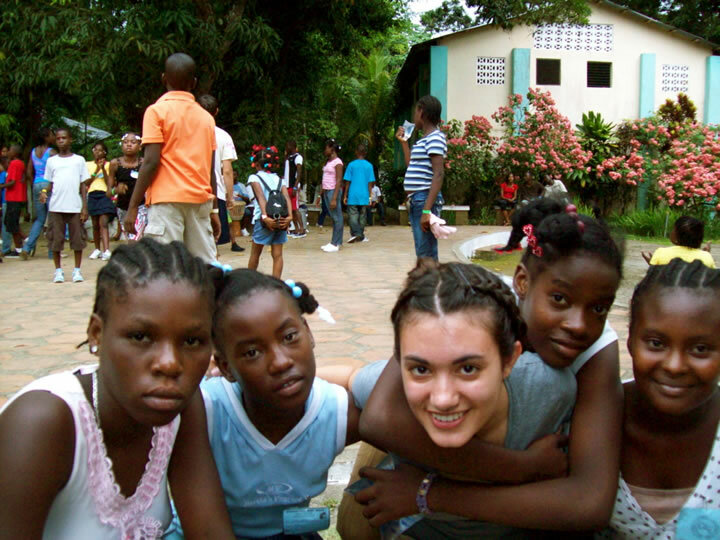 The team returned July 17, 2010, after three weeks, with Haiti imprinted on their hearts forever. The bright-colored cars and buildings in Haiti are set against the backdrop of trash and rubble, remains from the destructive earthquake. The team members were surprised by the miles upon miles of shantytowns and tent cities. The team partnered with Indigenous Pitch, a nonprofit organization that uses art and dance for healing, to host a camp, held at North Haiti Christian University. 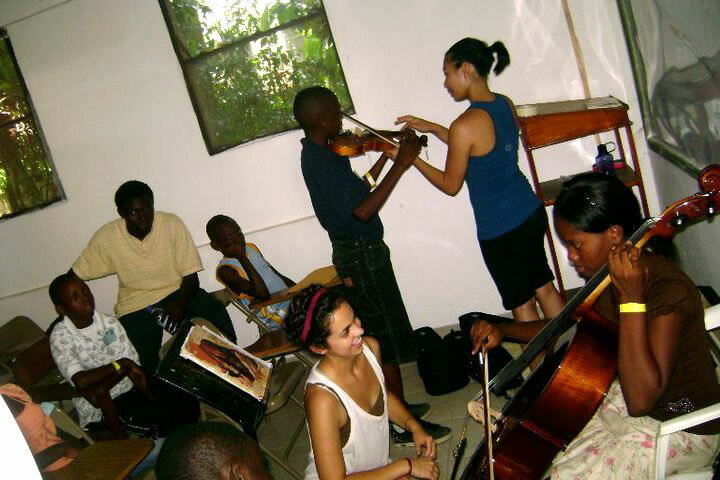 Each student, specializing in a specific instrument, from the violin to the harp, also taught music lessons to displaced Haitian children at “Child Hope,” an orphanage in Port-au-Prince. Using each team member’s strengths, they used the universal language of music as a tool to help with the healing process. Team member Jeanette Wong, a psychology major with a music emphasis, has researched music therapy. The six students — Quale, Grubbs, Wong, Evelyn-Doris Sanchez, Stephanie Lowe and Jordan McGrath — each said they were blessed to be able to witness a significant and visible change in the children, from sadness to joy, during the time they served at the camp and taught music lessons. 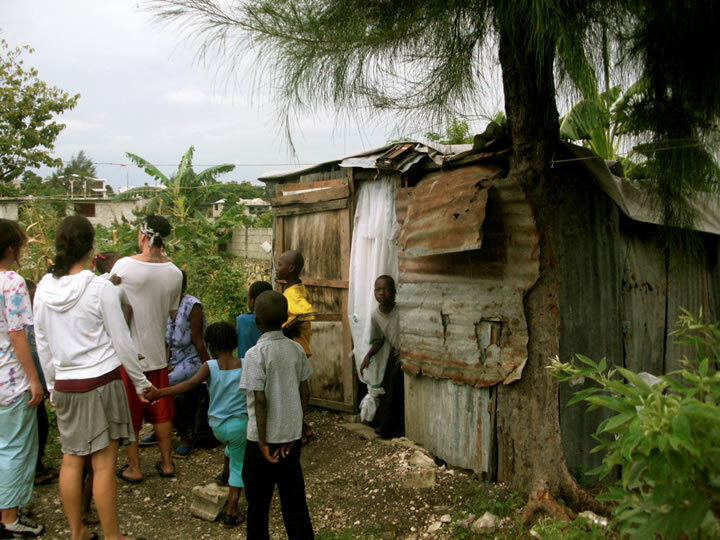 Funding for the trip was provided through a $50,000 Haiti Initiative Grant from Biola, though each student raised money to pay their own travel expenses. A portion of the grant provided 20 violins and one cello to be donated to North Haiti Christian University. The violins given to the university will be utilized for future music camps as well as for practice instruments. 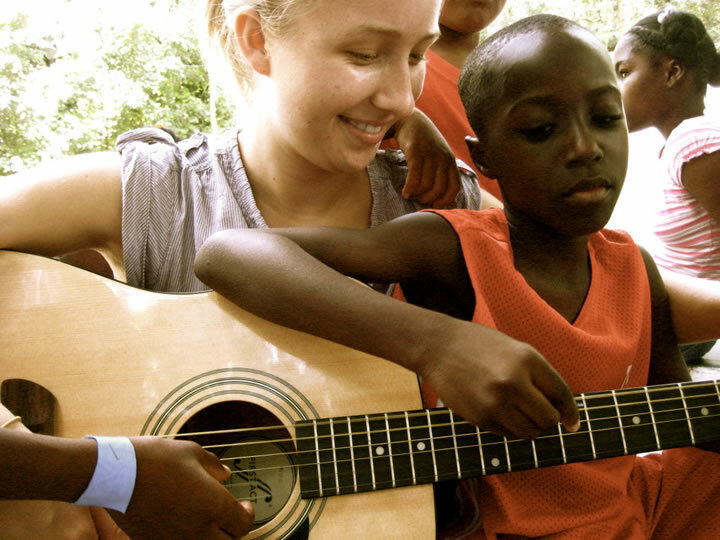 The team plans to return to Haiti in January to establish music education and music therapy programs with one or more orphanages and with North Haiti Christian University, as well as implement a method for assisting other children in Haiti with urgent needs. To contribute to the cause, please email the team at musicforhaiti [at] gmail [dot] com. 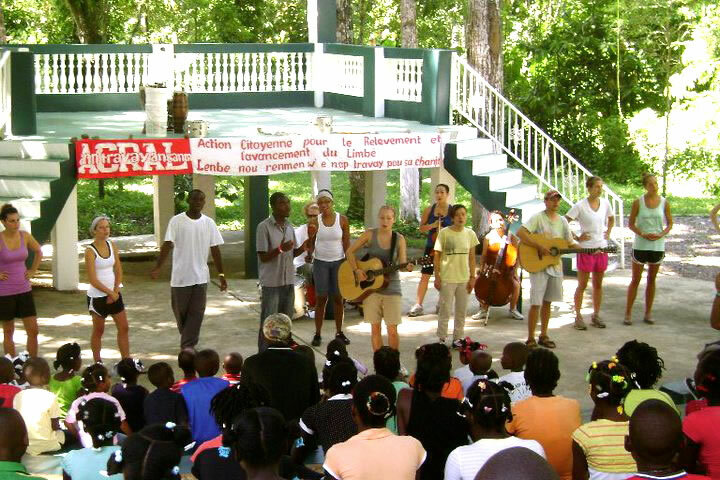 Read Main Line Media News, "Local dancers bring smiles to Haitians," featuring Biola's Haiti team. Written by Jenna Bartlo, Media Relations Coordinator. Jenna can be reached at (562) 777-4061 or through email at jenna [dot] l [dot] bartlo [at] biola [dot] edu.